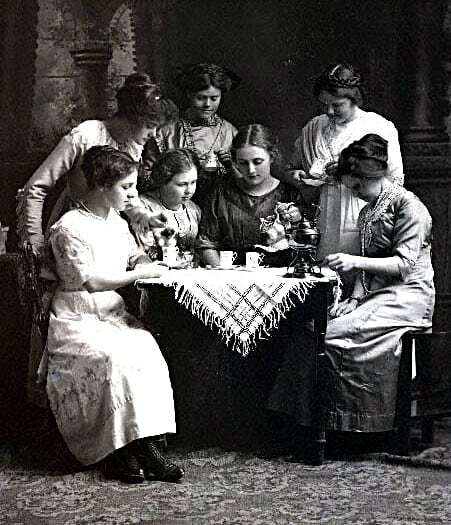 The Fox Sisters of New York kicked off an interest in spiritualism with their ghostly tales of phantom knocking, apparitions, floating objects, a violin that played itself, and phantom music from the afterlife. Starting in the 1850’s and beyond seances often included the Spirit Cabinet, which became all the rage. These magical cabinets allowed the “Medium” to disappear at will and in her place her spirit guide would appear to traverse the room in ethereal layers of white gauze while giving messages to those who waited with baited breath. 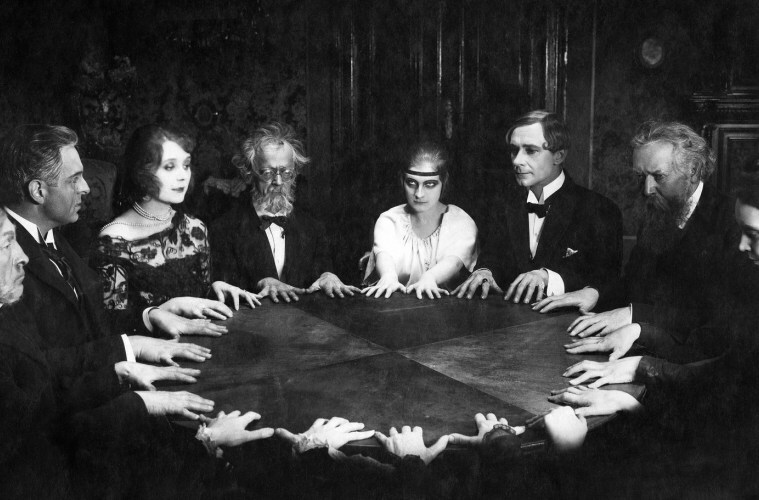 Missus Mooney’s Speaking To The Dead conjures up the very essence of the Victorian Seance and Spirit Cabinet bringing a tantalizing experience to life before your very eyes. You may question everything you believe to be true once the Spirit itself takes to the room and your senses leave you! If you would like to book an event please contact Missus Mooney here!